Want Sensatori Mexico resort info? | Sunset Travel Inc.
Home » News » Want Sensatori Mexico resort info? Want Sensatori Mexico resort info? Here is a PDF of Azul Sensatori Mexico Resort Information supplied to us by the resort. 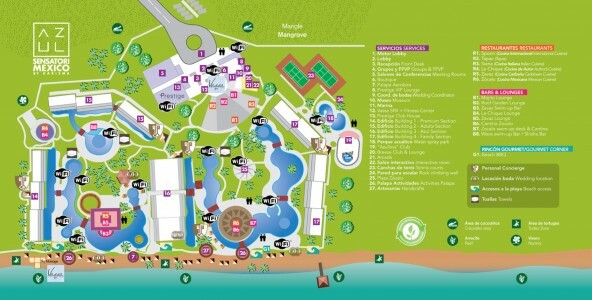 Want to take a copy of the Azul Sensatori Mexico – Resort Map with you? Click here to download an Azul Sensatori Mexico – Resort Map.